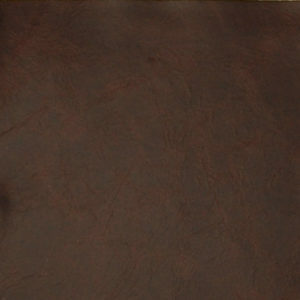 Textured wood and brown leather are mainstays in rustic design schemes. 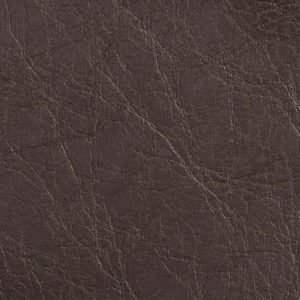 But the photo above off Pinterest shows how well the two textures work together in a bench. 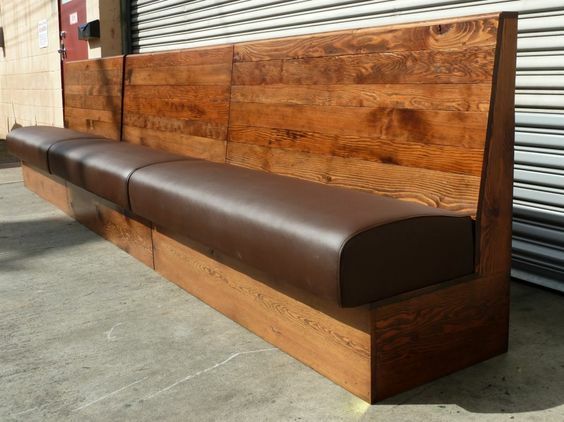 This is a banquet-style bench that you’d normally see in a restaurant setting. 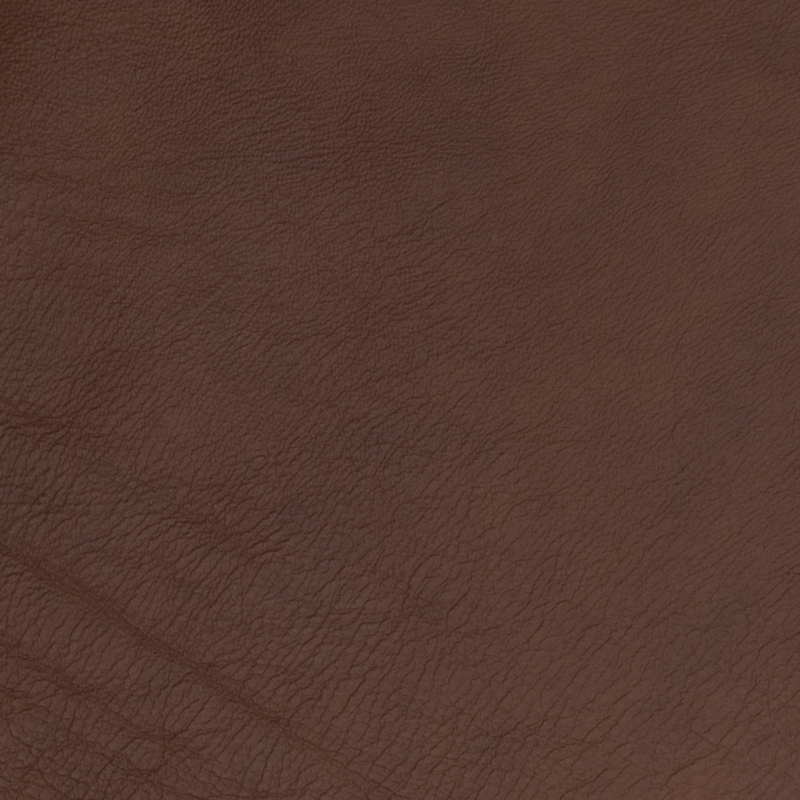 But it shows how well the two textures go together. 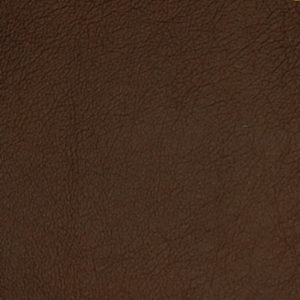 The dark chocolate brown upholstery is also a nice accent against the warm, bright knotted wood. 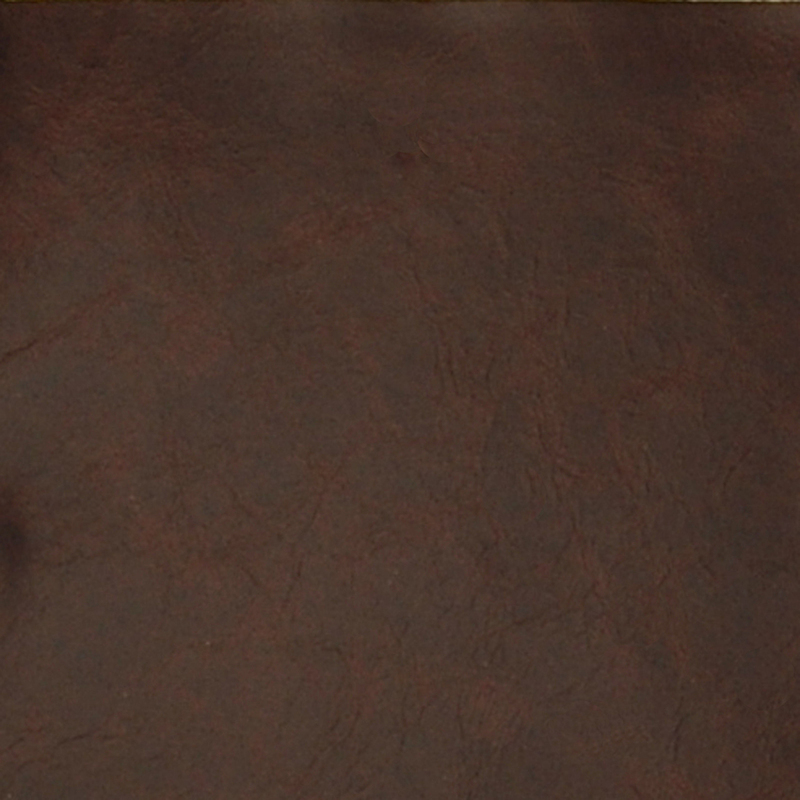 If you’d like to combine leather and wood into a bench style, below are some of our custom genuine leather selections. 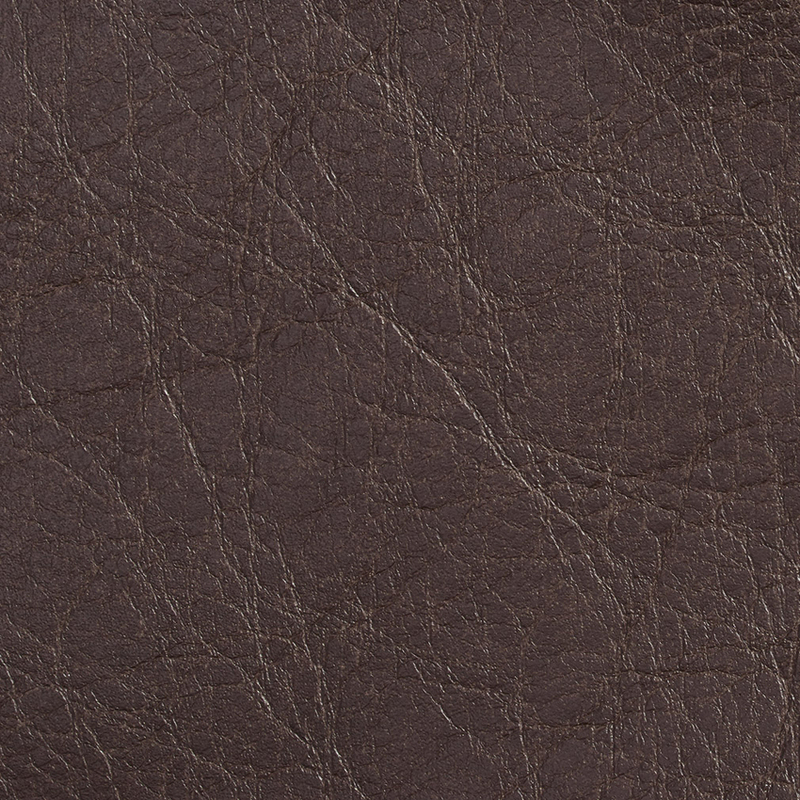 There’s also a faux leather grain if you’re not looking to commit to genuine leather. 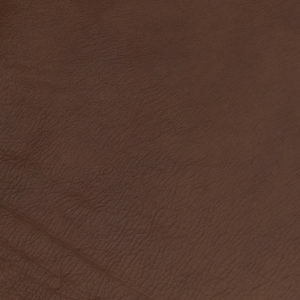 You can also see all of our genuine leather selections here. 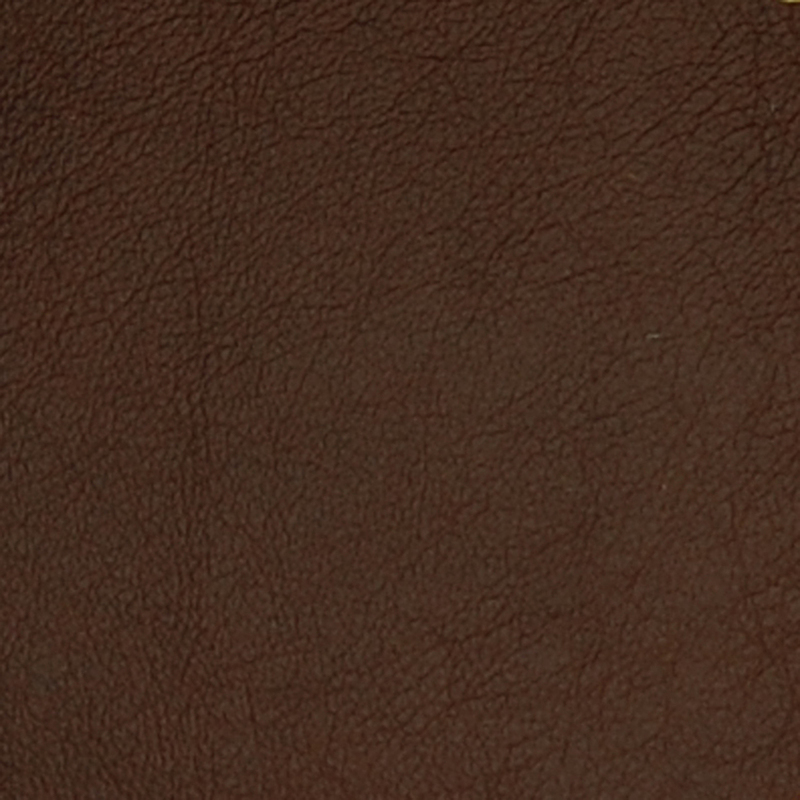 And our leather grain selections are here.